Brenda is just wonderful! She's very positive and friendly and goes the extra mile to meet and exceed expectations! We appreciate all she's done for us these past few years we've lived in Wimberley. Sandi. Beyond excellent! I have had many storage units in many cities, but I have NEVER had such a wonderful experience as I have with Brenda at Locktite. If you are working in the storage unit, she comes and checks to make sure that you have water and snacks. She personally communicates with us if there is something that we need to know instead of a corporate email. She has made herself available by phone after hours when we have had pass code issues. It is the cleanest and most bug free property that we've had. I don't know what else I can say other than everyone ought to experience having storage at Wimberley Locktite Storage. 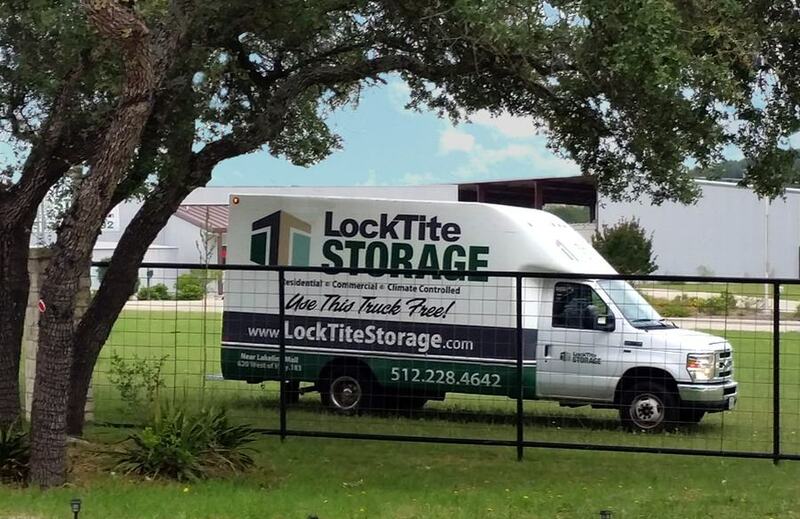 We needed some climate controlled storage close to our house building site in Driftwood, LockTite Storage in Wimberley fit the bill perfectly. The office staff is extremely friendly and helpful, Brenda is the best, the facility is extremely clean and secure and the price is very competitive. We stored here for almost two years and after emptying it out there were no pests of any kind in our unit. Our movers said they had never seen a cleaner facility. 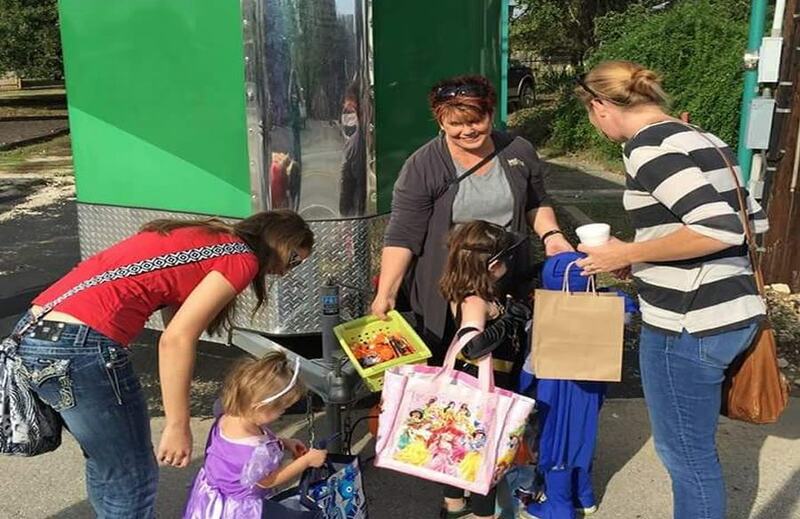 The facility has many very sturdy hand carts to move your items in and out and an enclosed trailer and an enclosed truck that be used by the tenants at no costs for transporting your items, WOW!! They have very clean bathrooms on site and any and all moving/packingsupplies you may need to make your move as painless and easy as possible!! 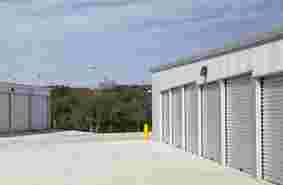 I highly recommend this facility for all your storage needs, they even have an outside covered large vehicle storage area on site. This is a great facility with nice amenities, the cleanest and most modern facility in the area. Brenda was very friendly and helpful in assessing my storage needs. I'll definitely refer business to them in the future. I choose Locktite Storage to store a car and some important household items while we did repairs at the house. I had to go back and forth with some items and the use of the trailer and "moving" van was invaluable! I took advantage of their garage sale and pretty much broke even for all my rental, a great perk! Brenda was helpful, friendly and made the whole experience pleasurable. I am not one to use a storage facility and this was a first for me and it was not what I expected, instead I was pleasantly surprised. Thank you Brenda for all your help, it was sincerely appreciated. Wimberley, Texas is a quiet city located about halfway between San Antonio and Austin in a beautiful, wooded, hilly area. Like many nearby small towns, the Wimberley Valley has experienced significant growth in recent years as people leave the hustle and bustle of major cities for the slower pace of country living. As a result, real estate here is booming. New residents seem to come by the droves, claiming resold and newly constructed houses alike to start their new life in the Texas Hill Country. Mom and pop stores add subtle character to our town square. There is a brand new HEB in the center of town, specially designed to match the charming Hill Country architecture that surrounds it. To some, Wimberley has become affectionately known as "A Little Bit of Heaven." People drive from across the state to experience some of our natural beauty. Among our most tourist-oriented attractions, Jacob's Well is a natural spring with crystal clear water for a relaxing swim. Wimberley brings people from far and wide to shop at the monthly Market Day, visit the shops in the town square and swim at the river and Blue Hole, another natural wonder. The annual Trail of Lights and Butterfly Festival at the Emily Ann Theater draws enormous crowds, as well as many other festivals that take place here throughout the year. Wimberley VFW hosts an annual rodeo that draws in both locals and tourists. The Corral Theater, a walk-in outdoor movie theater originally opened in the 1940's, plays movies under the stars and is a favorite pastime of many visitors. The Lodge at Cypress Falls, built in 1949, draws in folks from all over the world to their wedding venue, but has recently added some local flair and opened The Tavern, featuring live music three or more days a week from local musicians. When it is time to eat, The Back Porch is a delicious choice. Nestled on the banks of Cypress Creek, the restaurant has fantastic barbecue and hamburgers. The Leaning Pear is an eatery centered on fresh, seasonal and local food, located in the heart of downtown near the Blanco River. Stop in for some great pizza and locally brewed beer at Brewster's Pizza and Wimberley Brewing Company! Or, you can just head on down to Middleton Brewery for a beer if you've already filled up with all the incredible food options. In recent months we’ve seen a plethora of mobile food trucks popping up across town; their selections are almost endless. You can now find Asian and Cajun cuisine, mouthwatering barbeque, soups, salads, subs, wings, fish tacos and some of the best hamburgers and cheesesteaks around. The Wimberley Valley is served by the highly rated schools of Wimberley ISD. The primary school serves grades PK-1st, elementary serves grades 2nd-5th, Junior High serves grades 6th-8th, and High School serves students in grades 9th-12th. There is also a charter school that serves 9th-12th grades as well as a private school that serves Pk-6th grades. LockTite Storage is a premier commercial and residential storage facility in Wimberley, Texas. Whether you’re a musician looking for a temperature-controlled place to store your instruments or a business with excess inventory, our units are a great local solution. Excellent customer service is the foundation of LockTite Storage, and our diverse storage options make us a resource to many families and local businesses alike. Many residents are looking for climate-controlled storage in Wimberley. We are the only facility in Wimberley that offers climate-controlled units including A/C and supplemental humidity protection to help keep your valuables preserved. Our first-rate customer service, cleanliness, and storage options won’t cost you an arm and a leg. 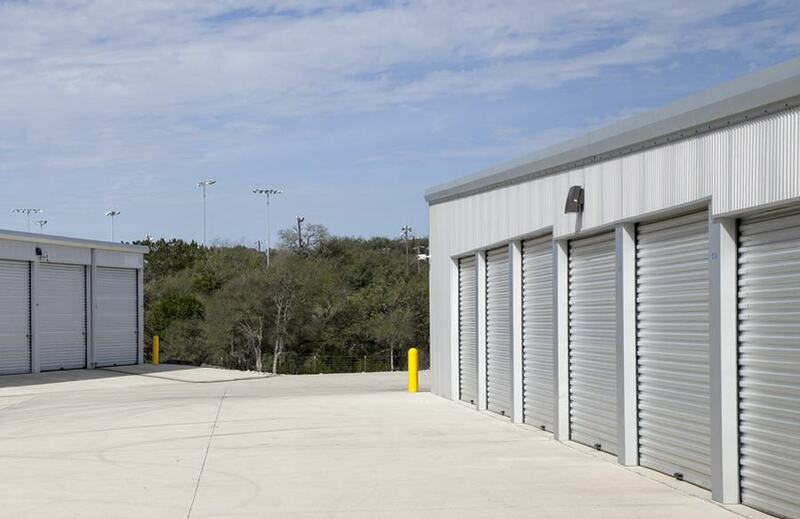 In fact, we’re one of the most cost-effective storage locations in Wimberley, all without trading away our quality. We have many local musicians who store their merchandise and tour equipment as well as small business owners who store excess inventory at our facility. There are many families in the process of building their dream homes or remodeling their current home who need temporary storage in the interim. 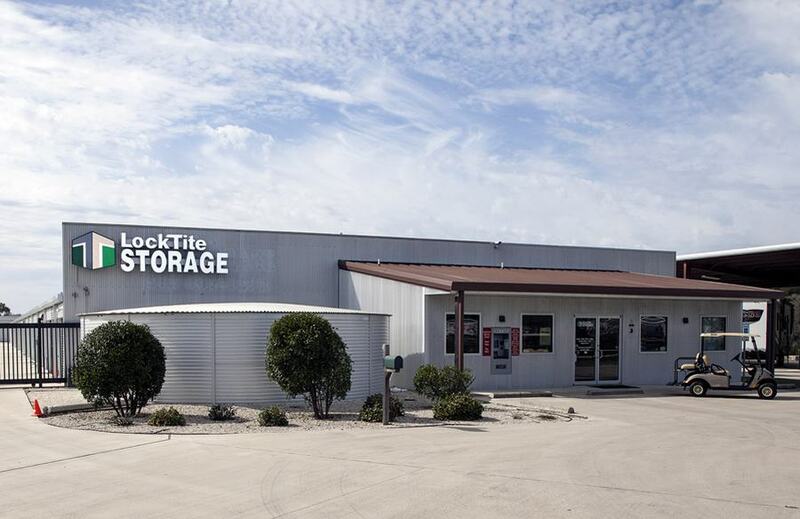 No matter your story or dilemma, LockTite Storage at Wimberley is here to help you at a fair rate. Most people don’t own the type of truck or trailer they need to move an entire household or large office inventory. That’s why we have a 12 ft cargo trailer and 14 ft box truck that we allow our customers to use for FREE! Customers can use our truck or trailer free of charge regardless of whether you’re moving in or moving out. We also have dollies available on-site. Moving can be a chore, but LockTite is committed to making it as painless as possible.